You can call us on 020 3773 5381, Monday to Friday from 10 am–3 pm UTC/GMT. Alternatively, please contact us using the form below. We’ll do our best to respond within 24 hours . Enquiries received over the weekend will be reviewed on Monday morning with the aim to respond to you within 24 hours. 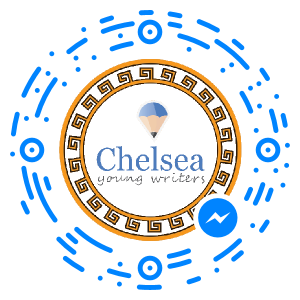 Scan the code in your Facebook Messenger app or simply tap on the logo below to get in touch!